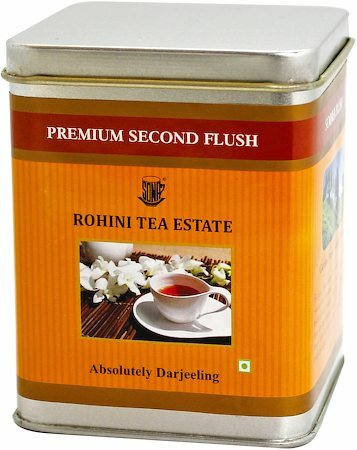 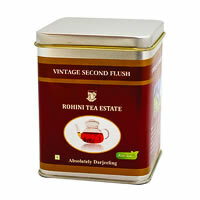 Rohini Premium Second Flush Tea is the jewel of all black teas. 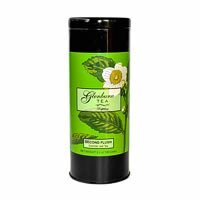 It is a fully bodied tea with an opulent flowery golden cup, with an abundant sweet muscatel flavour. 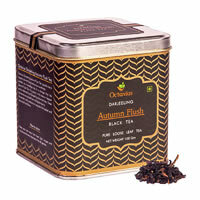 Fresh feeling of hilly terrain and an aroma to get in love with. 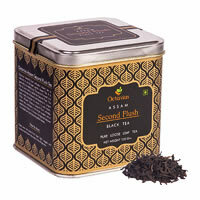 Premium Second Flush are black green loose leaf making a orange-yellow cup with strong flavour.